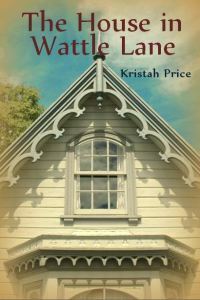 The House in Wattle Lane (The Wattle Lane Novels Book 2) is now available as an ebook on Amazon. The paperback version will be available in the next couple of weeks. When 29-year-old Neave Hamlin is made redundant from her job in the city, she decides to return to the small town of Kerrigan to consider her future and to reconnect with her estranged father and half-siblings. 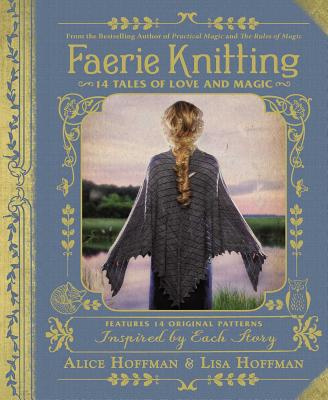 However, she soon learns that being part of a family is not always easy as she struggles to cope with the emotional dramas of her 14-year-old, half-sister, Lily, who insists that the old family home is haunted, and a less than welcoming stepmother.